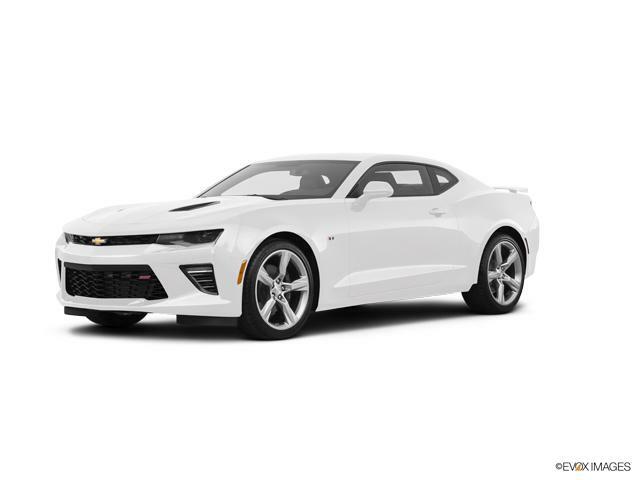 Finance for $431 per month at 7.19% APR for 60 months with $2,400 down payment. Payment expires on 04/30/19. Estimated Finance payment based upon 7.19% APR for 60 months, with a down payment of $2,400. Excludes title, taxes, registration, and license fees. Some customers will not qualify. See your authorized dealer for complete details on this and other offers. Residency restrictions may apply. Finance for $324 per month at 7.19% APR for 60 months with $1,800 down payment. Payment expires on 04/30/19. Estimated Finance payment based upon 7.19% APR for 60 months, with a down payment of $1,800. Excludes title, taxes, registration, and license fees. Some customers will not qualify. See your authorized dealer for complete details on this and other offers. Residency restrictions may apply. Explore the new Chevrolet Sonic at our dealership, Lithia Hyundai Of Odessa, near Midland and Andrews. The Chevy is a highly rated small car that features a 1.8-liter engine with a manual or automatic transmission. If you want more power, you can opt for the 138 hp 1.4-liter turbo engine. Technology aficionados can enjoy a 7-inch touchscreen infotainment system, and 4G LTE internet connectivity with Apple CarPlay/Android Auto and available built-in Wi-Fi. If you're in search of an agile city car that's fun to drive and effortless to park, this is it. See above for details, or contact us at 432-614-9404 to learn more about buying or leasing a new Chevrolet Sonic in Odessa.